Thelma Plum (Gamilaraay) had one of her busiest years yet last year after touring and releasing her single 'Clumsy Love' (which made its way onto triple j's Hottest 100!). 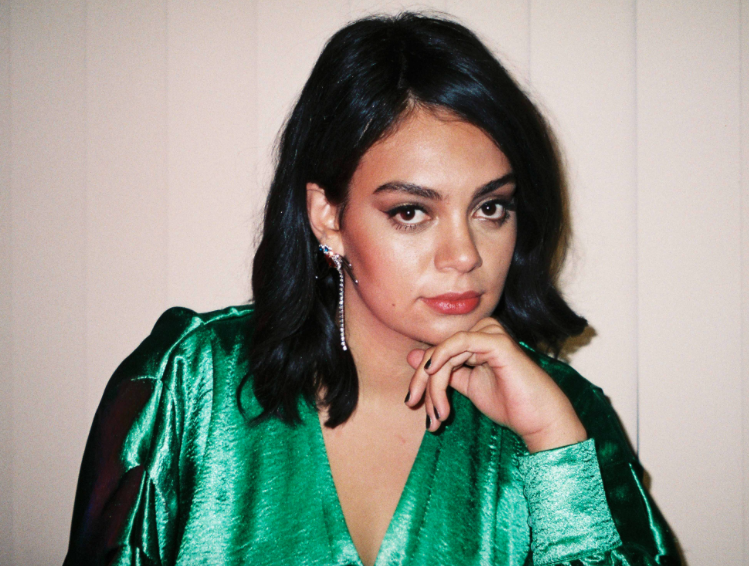 2019 is set to be even bigger, with the release of her highly anticipated debut album coming up later in the year, an upcoming appearance at Laneway Festival in Melbourne as well Groovin' The Moo in few months and now a new single now out in the world. 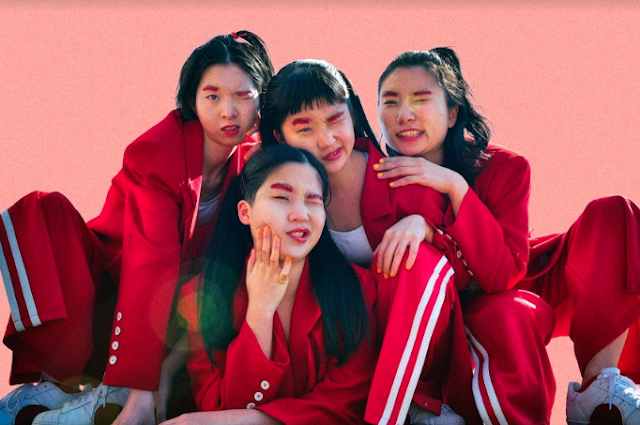 Thelma's newest single 'Not Angry Anymore’ is connected to 'Clumsy Love' in the way it channels the feelings associated with the ups and downs of a relationship. The music video is also a reflection of these powerful emotions — with the director of the video, Claudia Dallimore, saying "The video clip was based around a cathartic release of emotions through colour, destruction and creating a beautiful mess”. You can watch the stunning music video for 'Not Angry Anymore' below.